Animals Christmas Party. Games online. 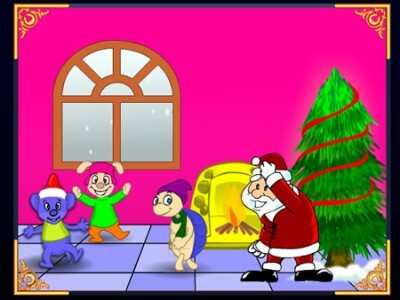 Santa Claus and his friends the animals are having a Christmas party. They need your help to decorate and colour the place. Do your best so that they have a great party.